Mothers are awesome! They are unconditional lovers, best care takers, have an amazing memory, cooks the most delicious food, remarkable storytellers and has an impeccable sense of sarcasm and wittiness. They are only ones who know the true meaning of 24*7. So, in short, they are super-humans! Click here and here if you haven’t had enough already! 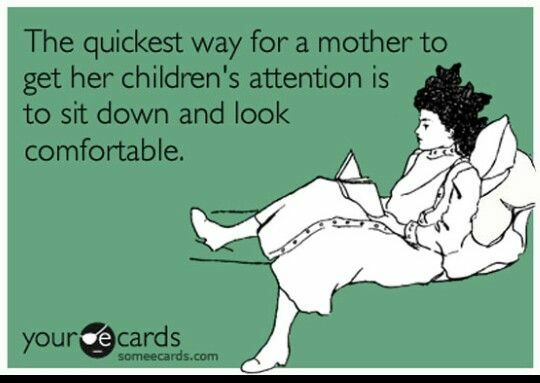 Hilarious, Happy mother’s day to all the mommies out there. 🙂 I look forward to more of these #momstermondays now!